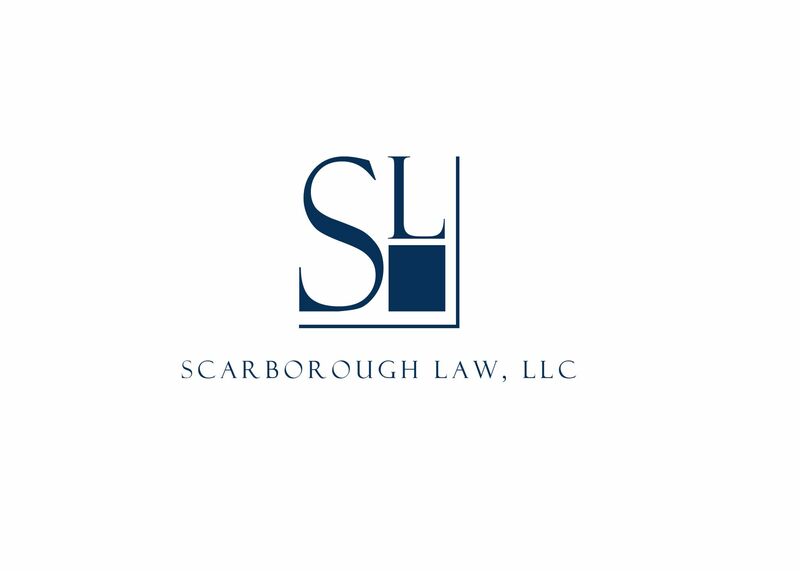 Scarborough Law, L.L.C., as part of its comprehensive suite of immigration services, is now offering an EB-5 Practice Group for international investors. Stephanie Scarborough, founder of Scarborough Law, L.L.C. The EB-5 Practice Group at Scarborough Law consolidates the highly specialized resources required to advise and represent global investors. The EB-5 immigrant investor program, administered by the USCIS, is designed for foreign entrepreneurs who invest either $500,000 in a targeted employment area or $1 million in an enterprise that creates at least ten full-time jobs for U.S. workers. If they meet either of these requirements, entrepreneurs and their spouses and unmarried children under 21 are eligible to apply for a green card (permanent residence). Individuals desiring to invest in the United States may qualify for nonimmigrant visas like the E-1, E-2, or L-1 Intracompany Transfers or for the EB-5 Investor green card program. EB-5 applications have seen a surge in the past two years with international investors seeking to migrate to the United States through the program. Currently, clients in India who are faced with a decade-long backlog through traditional employment-based green card programs are increasingly seeking to avail themselves of the EB-5 Investor green card. 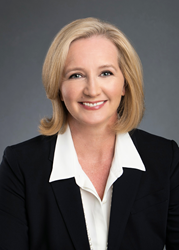 About Stephanie Scarborough, Scarborough Law, L.L.C. Stephanie Scarborough is an Attorney and Business Counselor to small businesses and multinational corporations. Scarborough manages Scarborough Law’s offices in Jacksonville, Florida, and Alpharetta, Georgia, and is admitted to practice law in New York and Georgia. Scarborough Law has three offices: 6622 Southpoint Drive South, Suite 330, Jacksonville, FL, 32216, (904) 389-0055; 4080 McGinnis Ferry Road, Suite 204, Alpharetta, GA, 30005, (678) 257-1808 or toll free at (844) 329-6469; and Scarborough Immigration Services Pvt. Ltd., Trivandrum, India, +91 98955 98755. For more information, please visit http://www.scarboroughlaw.com.